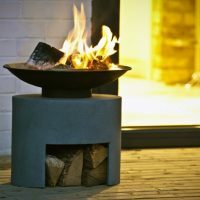 Our unique range of fire pits and fire bowls are designed to increase the enjoyment of your outdoor spaces and lengthen the time for which you can comfortably occupy your garden, patio or balcony. 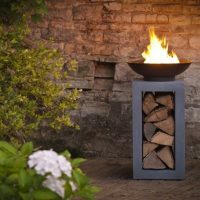 This range of garden fires are available in a wide choice of finishes and colours. 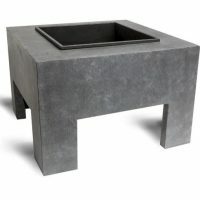 We have a style to suit most spaces to complete a unique focal point feature for your outdoor living area. 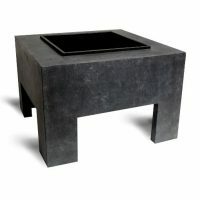 Our range of outdoor fire pits are all designed to conform to CE approval. 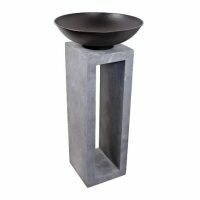 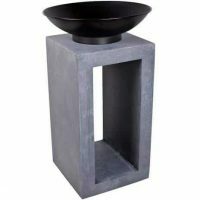 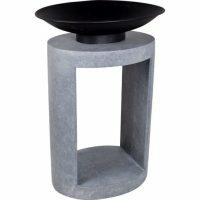 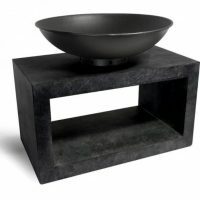 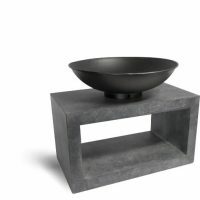 The operation of these attractive and practical outdoor space centrepiece features is very simple. 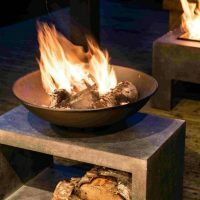 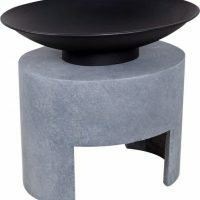 A fire pit or a fire bowl can vary from basic wood or charcoal burners to an elaborate gas fire pit made of stone, brick or metal. 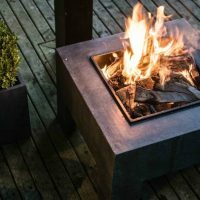 The common feature of a fire pit is that they are designed to contain fire and prevent it from spreading.